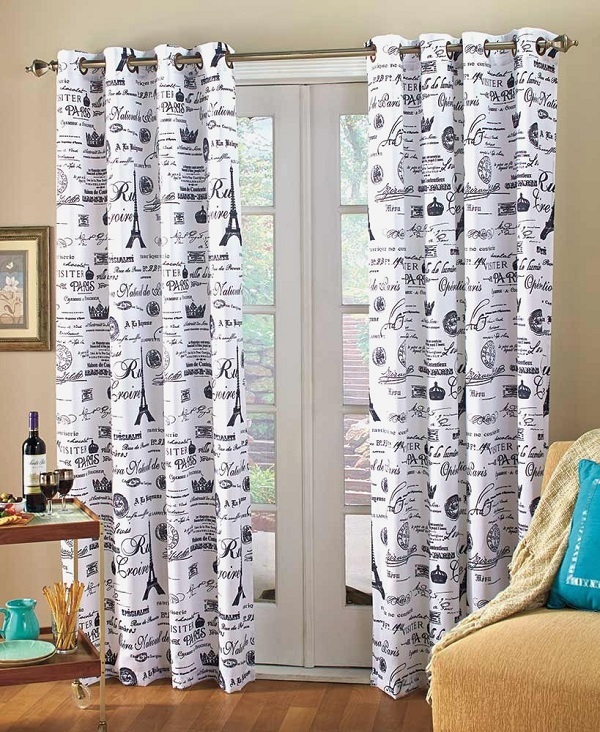 Are you choosing new curtains for a room in your home? One of the most important decisions you’ll need to make will be the fabric colour and style. 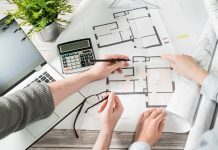 Here are a few of the possibilities you can consider and why they could be a great option for your property. Flower prints are a great choice because they give a room a homely, cosy feel and also brighten it up a little. With flower prints, you can add more life to the aesthetic of the room and even a touch of character. There are various different flower prints to choose from, and you can even select one that resembles your favourite type of flower. Burgundy is a simply gorgeous colour for curtain fabric. 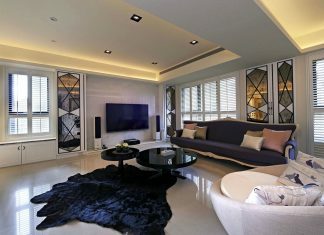 It’s an excellent choice for a living area, particularly if you have matching furniture. 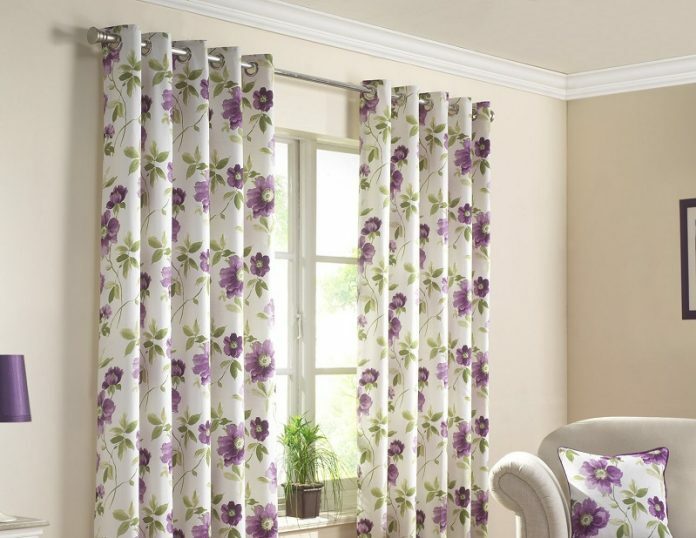 This is also a great choice for seasonal curtains that you might be hanging up through autumn and winter. The darker shade is perfect for a front room and will certainly add class to your property. 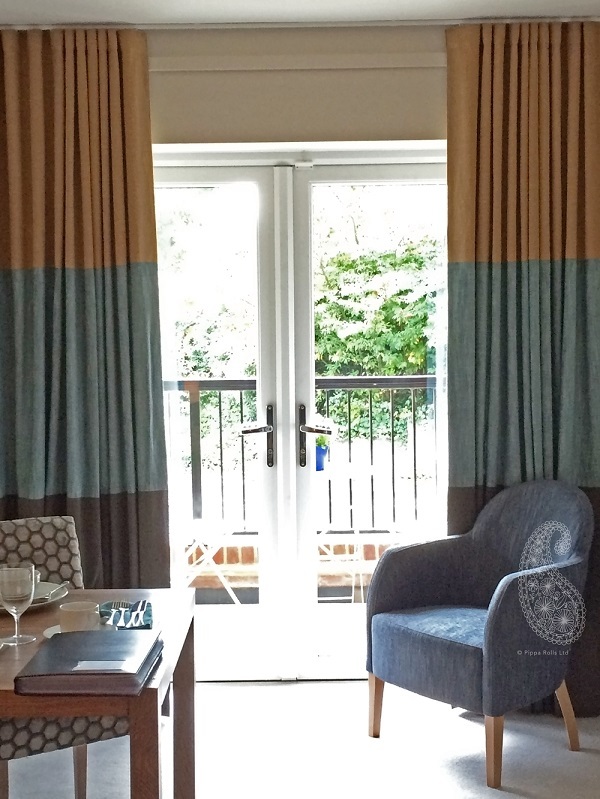 If you’re stuck for a colour of curtain fabric to choose, grey is always a great choice. 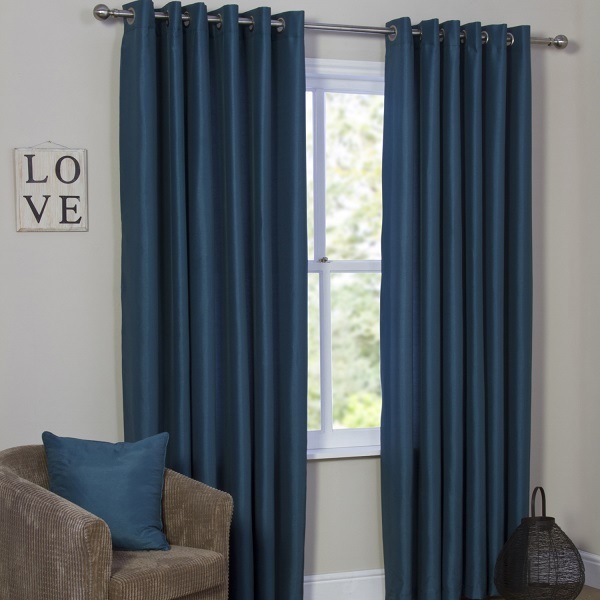 With grey curtain fabric, you can keep things simple and minimal without losing even a hint of appeal. Grey curtains also come in a variety of different shades so choose wisely. 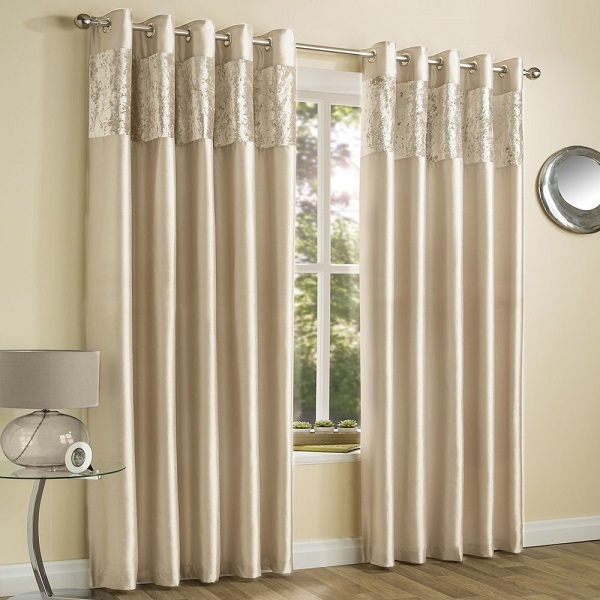 If you want to keep a room bright, clean and clear, cream curtains are certainly the way forward. 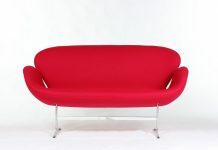 This could be a great choice for any room that you want to keep chic and are certainly recommended for the bedroom. 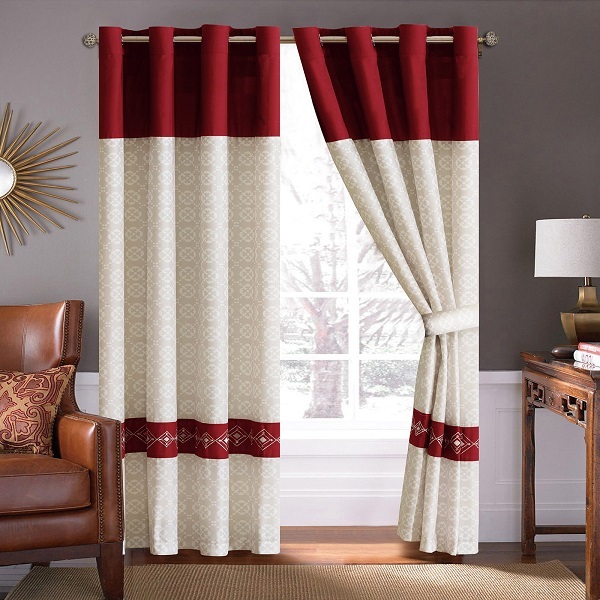 Montgomery Interiors and other companies can help make sure that you get the perfect cream curtains and guarantee they are measured perfectly for your windows. This is a curtain fabric that you’ll often see in hotels which is why it’s ideal for your guest rooms. It could also look rather stunning in any room with beautiful blue walls. This lighter shade of blue has become incredibly popular recently. 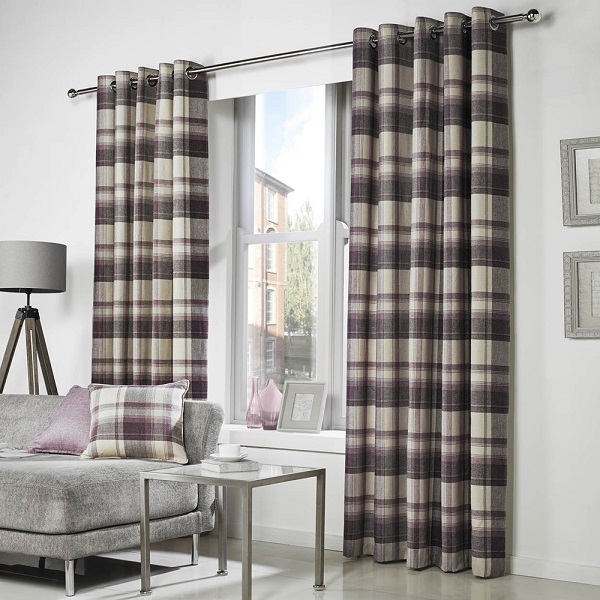 Add a little more character with checkered fabrics for your curtains. The clashing lines and shades are a fantastic way to bring a new room design to life and ensure your curtains stand out. It’s worth remembering that patterns can alter the perception of a room. This might be why curtains with horizontal contrasts are so popular. 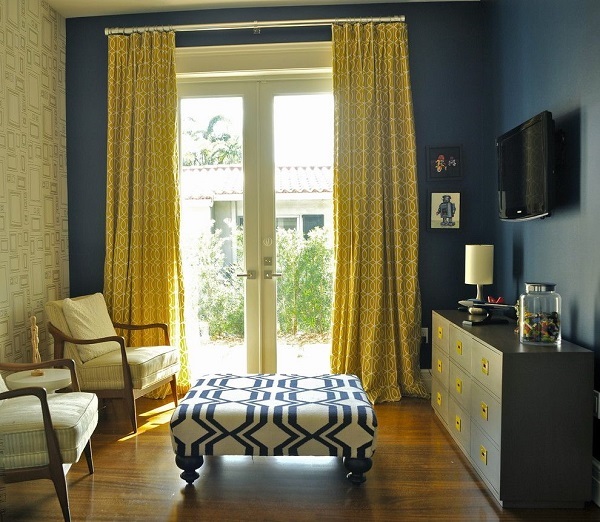 Mixing colours and horizontal lines on curtain fabrics makes a room seem larger and more grand. Ideal for the kitchen, conservatory, orangery or sun lounge, a bright fabric like this is both warm and welcoming. It will go together beautifully with brightly coloured walls. This curtain fabric colour is perhaps best for a bedroom that has been styled in a darker palette. It’s a stunning shade and can be a luxurious feature in any room. Quirky and cool, script printed fabrics have become more popular as of late. 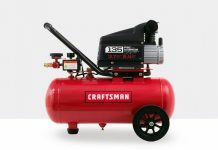 This is a great option for adding a unique flavour to any room design.